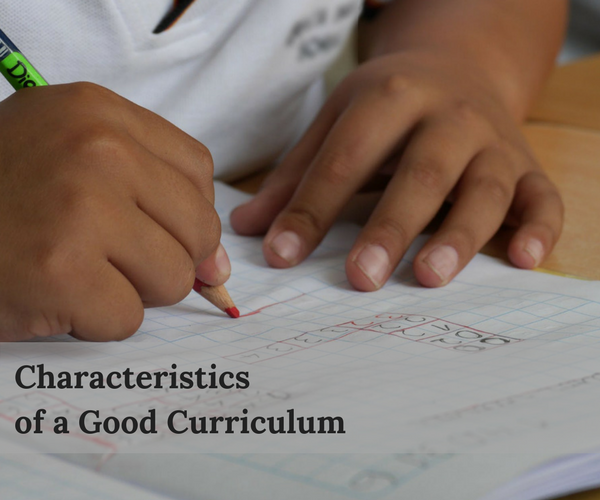 What Makes a High Quality Curriculum? Must be practicable and reproducible. good curriculum should caters all aspect and element of the learner.